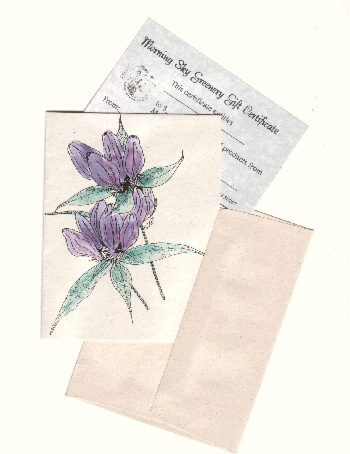 A free notecard is included with the purchase of a gift certificate. 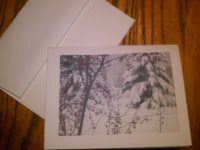 We can send card directly to recipient with a special note from you, or we can send the card to the you and you can fill out the note card and send it to the recipient. Please indicate in the “Comments” section when placing your order how you would like us to handle the gift certificate. Also, you may leave a special message here for the recipient.